Limestone was formed millions of years ago and stands the test of time today. It is highly durable. Trim and accents fit into any architectural dream. 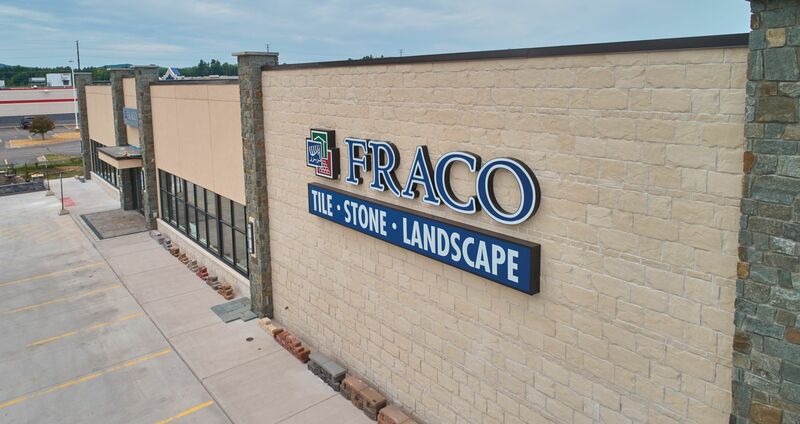 Contact Fraco for more information. 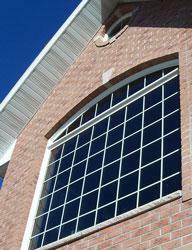 Keystones around top of windows and sills as trim at bottom of window. 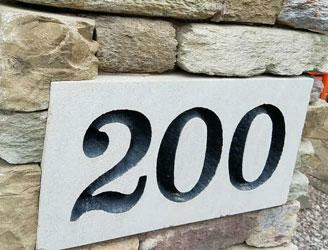 Your address engraved into natural Indiana Limestone. These easy to read address blocks, with 6 inch numbers, comply with most city and county building and fire codes. 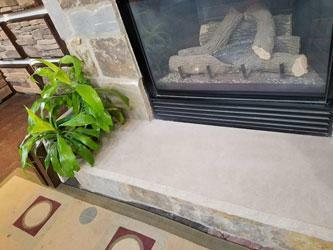 Limestone window sills are the most popular natural stone sills used. 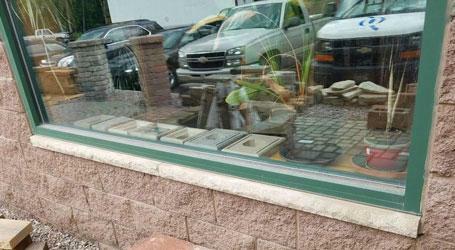 Window sills made of Limestone are the product of choice below window openings to protect against water damage. 3" & 5" width & 4' & 6' lengths. Limestone pier caps provide the perfect trim piece for stone and brick. Available in a variety of lengths, and widths. Fireplace mantel collection, available in a wide range of styles and sizes, unsurpassed quality. Can be custom ordered to your specs. 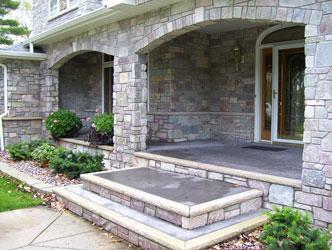 Limestone used as an accent with natural stone and concrete steps.